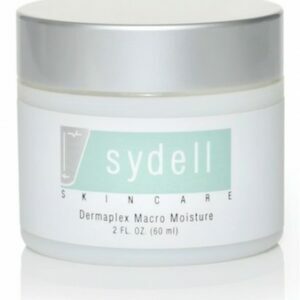 This silky, oil free moisturizer seals the skin to hold in essential hydration for all skin types. 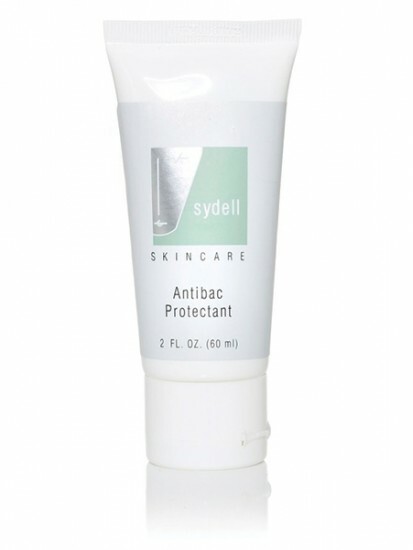 An antibacterial enzyme makes this the perfect treatment formulation for oily/acne skin, while immune boosting beta glucan supports optimal skin function. Fragrance free. 2 oz. How to: Apply over damp face and throat with light, upward strokes. 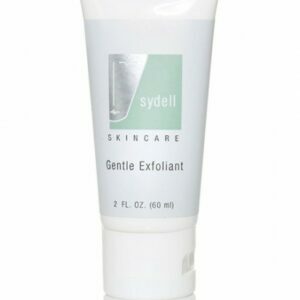 Can be applied over Nutra-C Serum for additional benefits.